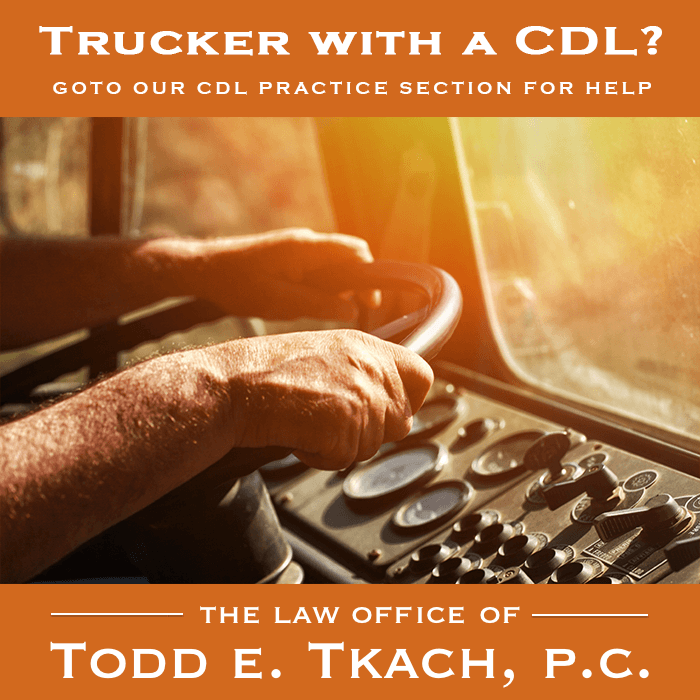 With over 25 years’ experience, the Law Office of Todd E. Tkach has successfully defended hundreds of drivers at driver license suspension and revocation hearings. Have you received a notice letter from the Texas Department of Public Safety (Tx DPS) that your driver's license is going to be suspended or revoked? If so, we can help, but you must act fast. You only have 20 days from the notice letter in which to request a hearing to stop the suspension or revocation of your driver's license. Failure to timely request a hearing will result in a suspension or revocation of your driver's license. If you are facing a Frisco DPS driver license hearing, call us today to try and save your driving privileges! 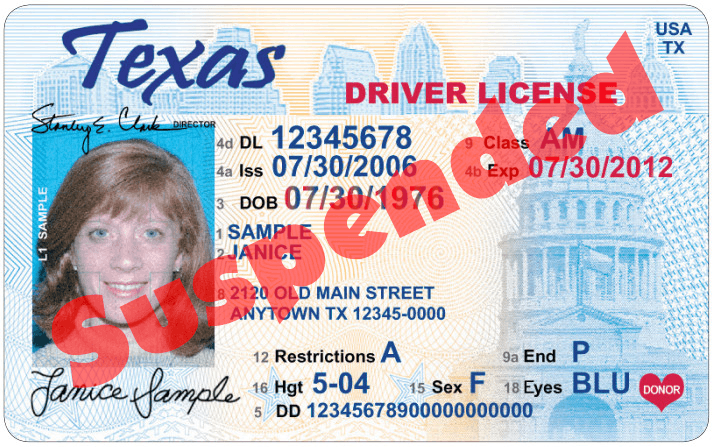 Tx DPS has the authority to issue driver licenses and to suspend or revoke the driving privileges of ANY person to drive in The State of Texas. To successfully defend against these charges, it’s very important to understand the difference between a suspension and a revocation, the legal procedure of each, and the evidence required to prevail. A driver license suspension is for a definite time period, usually between 90 days to 1 year. Once suspended, you cannot renew your driver's license until after the suspension time is expired. However, in this scenario, it is possible to apply for an Occupational Driver License (also known as a Temporary Driver License). A driver license revocation, on the other hand, is for an indefinite time. But, once revoked, you may be able, at any time, to cure the problem causing the revocation and then reinstate your driver's license. An Occupational Driver License is not available for a revoked driver license. 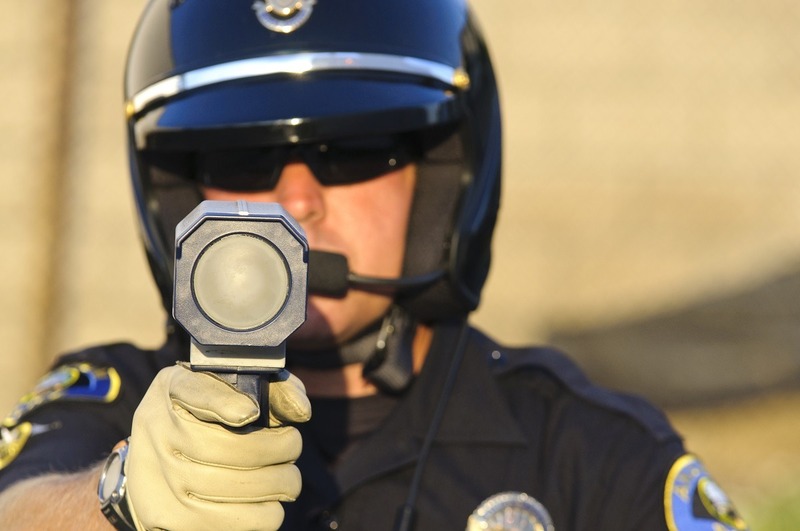 has committed an offense under Section 545.421 (fleeing or attempting to elude a police officer). has committed an offense in another state or Canadian province that, if committed in this state, would be grounds for revocation. 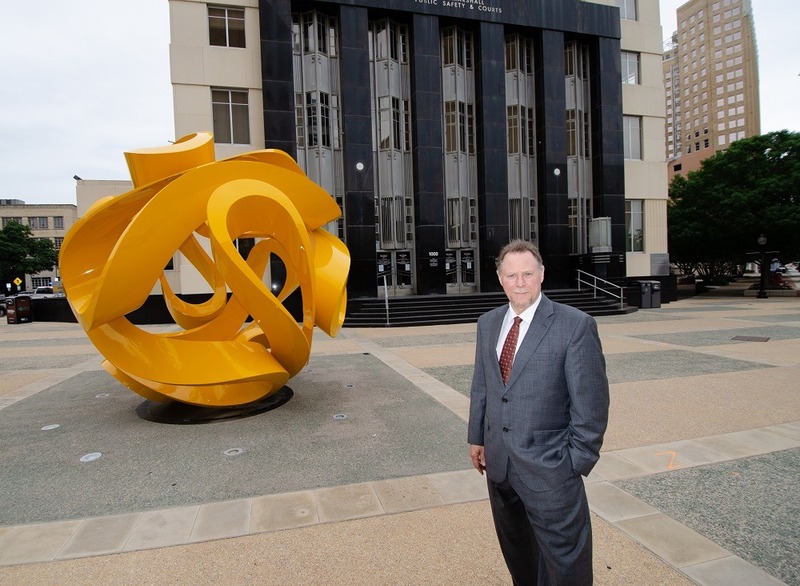 No matter the reason for the requested suspension or revocation, the attorneys with the Law Office of Todd E. Tkach will develop a winning strategy, vigorously defend you and fight for your driving privileges in the State of Texas. The first step is to timely request a hearing. 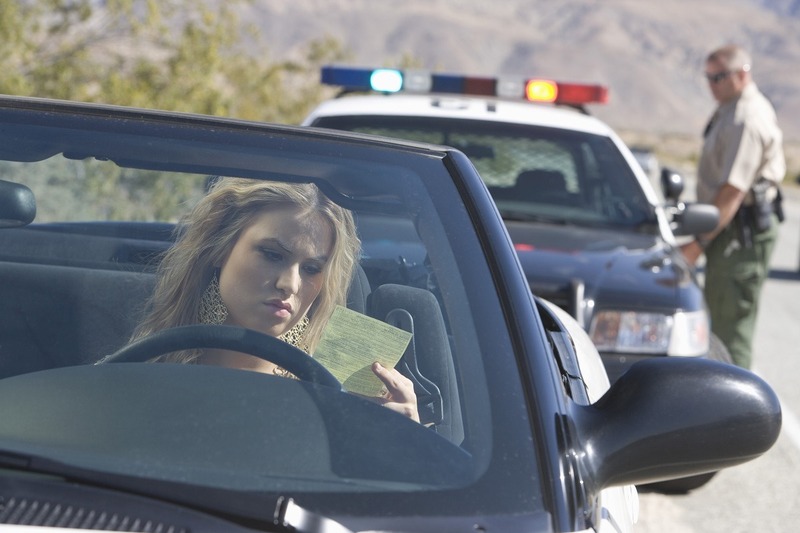 Failing to do so will result in an automatic suspension or revocation of your driver license. We always request a hearing by electronic submission, so that we can prove the timeliness of the request. After we timely request a hearing on your behalf, your case will be assigned to one of the Justice of the Peace Courts or Municipal Courts in the county of your residence. Hearings are usually scheduled between 30 and 120 days from the request, and we will be notified in writing. During that time period, your driver's license is NOT suspended or revoked. Requesting a hearing “stays” the suspension or revocation until it is heard by the court. At the hearing, we will present any and all necessary evidence in order to win. The judge will determine, based on the preponderance of the evidence presented, whether the allegations are true (in which case the Judge issues an “Affirmative Finding”) or false (in which case the Judge issues a “Negative Finding”). If there’s a Negative Finding, your driver license is not suspended. In the event of an Affirmative Finding, your driver license may be suspended. But, even with an Affirmative Finding, we are almost always able to successfully argue for NO suspension or revocation. At the end of the proceeding, the Judge will issue his or her findings and we will promptly notify you of the result. This is important; a Frisco DPS driver license hearing is serious. Your driving privileges could be taken away! An experienced defense attorney can also provide additional assistance even if the proceeding goes against you! Even if your driver license is suspended, there are options to continue driving, legally! It’s called an Occupational Driver License, which allows you to continue to legally drive if you have an “essential need.” The time periods and places you can drive are restricted, but it gets you back on the road. Obtaining an Occupational Driver License is a separate legal proceeding, which can be tricky to obtain. Call us if you need an Occupational Driver License. Don’t forget – time is of the essence! If you receive a suspension or revocation notice letter from Tx DPS, call us immediately to talk with one of our attorneys.